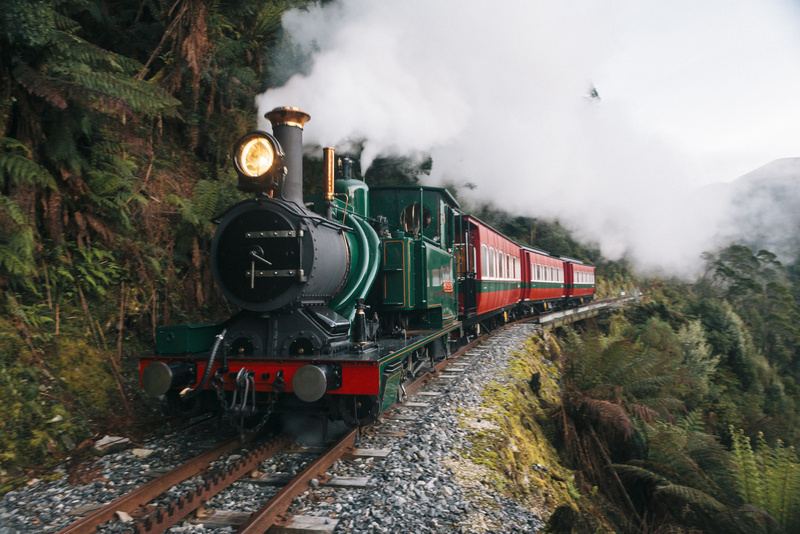 Step back in history as you board a majestic steam train and journey deep into the heritage of the Tasmanian wilderness and hear tales of resilience and triumph over rugged terrain, hardship and adversity. 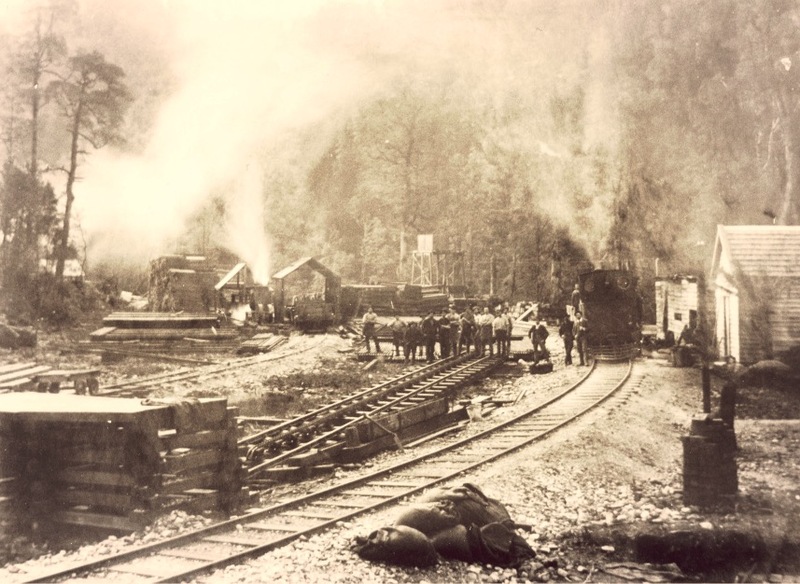 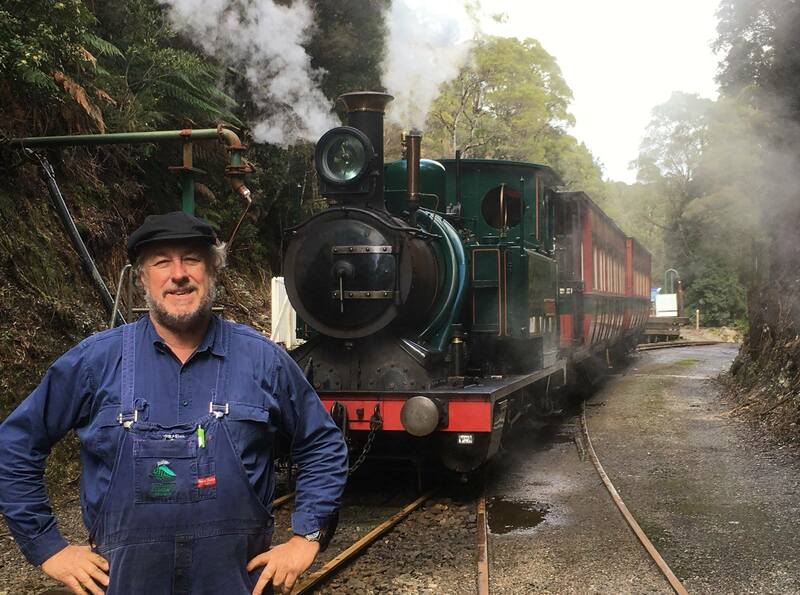 Much more than a railway journey within a wilderness setting, the West Coast Wilderness Railway is a heritage experience that will touch your soul. 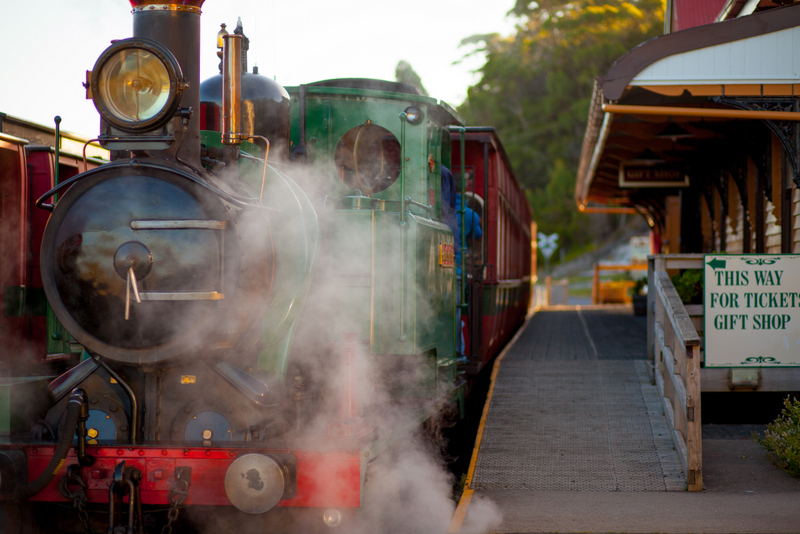 Take a full day to experience the complete West Coast Wilderness Railway journey, from Strahan to Queenstown. 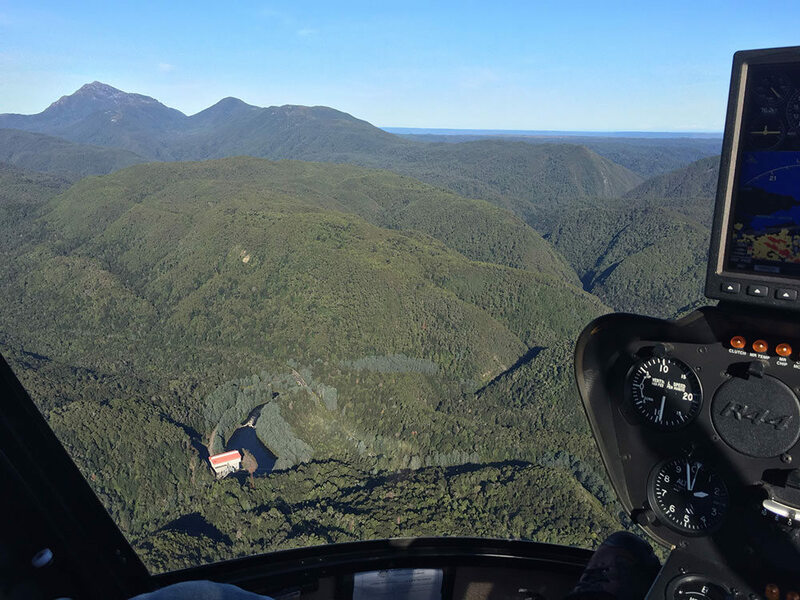 Take a half-day journey through the wilderness, from Queenstown to Dubbil Barril and the King River Gorge. 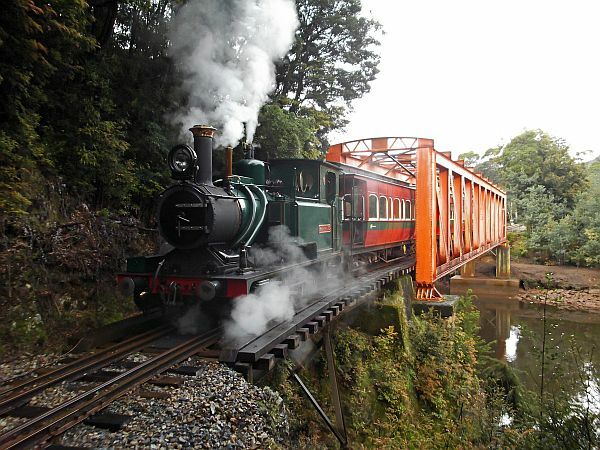 Take a half-day steam train journey deep into the wilderness, from Strahan to Lower Landing and Dubbil Barril. 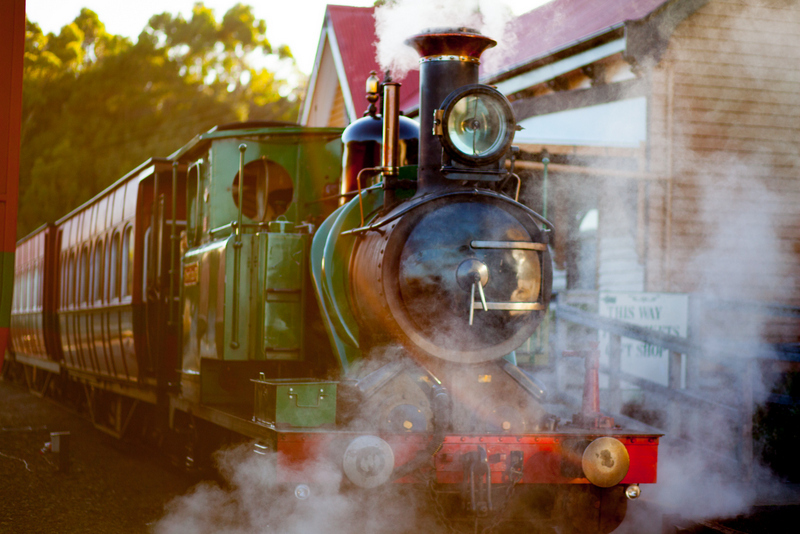 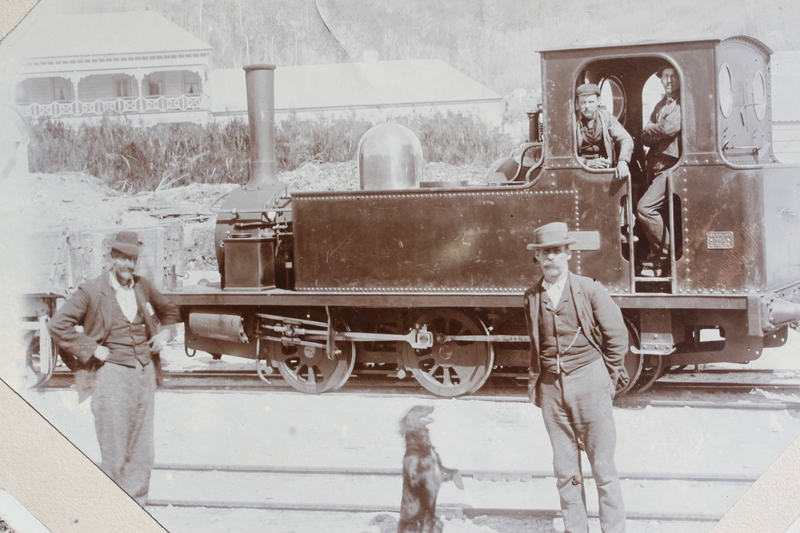 Spend an unforgettable morning, working alongside the crew of an historic steam locomotive. 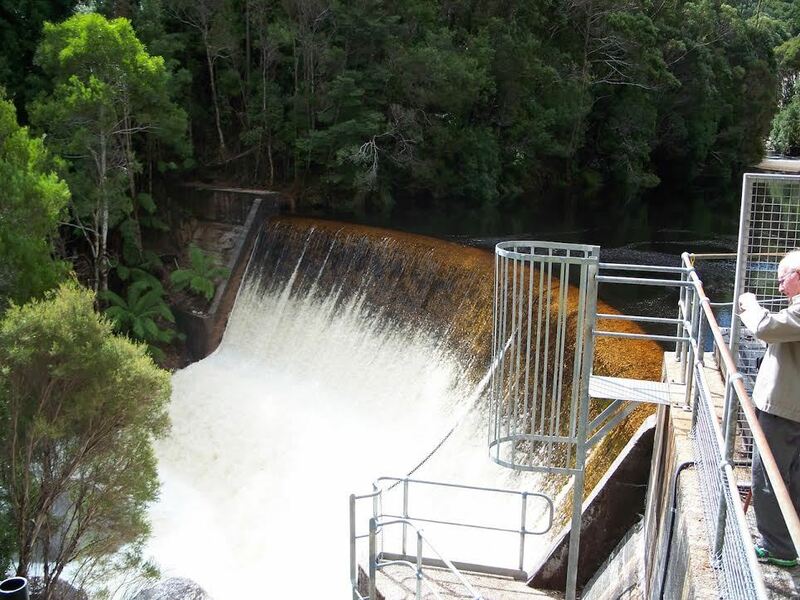 Combine your Rack and Gorge journey with a guided tour of the Lake Margaret Power Station for a fascinating experience. 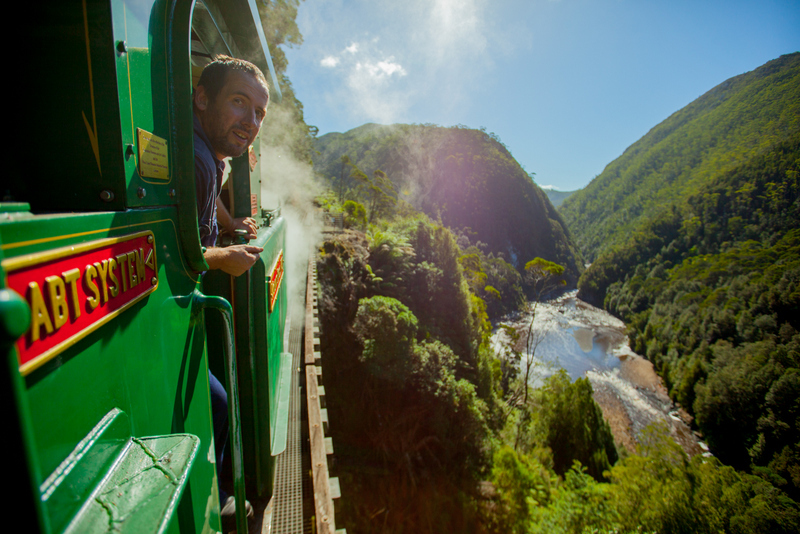 Raft the King River Gorge then take an unforgettable steam train journey through the rainforest back to Queenstown. 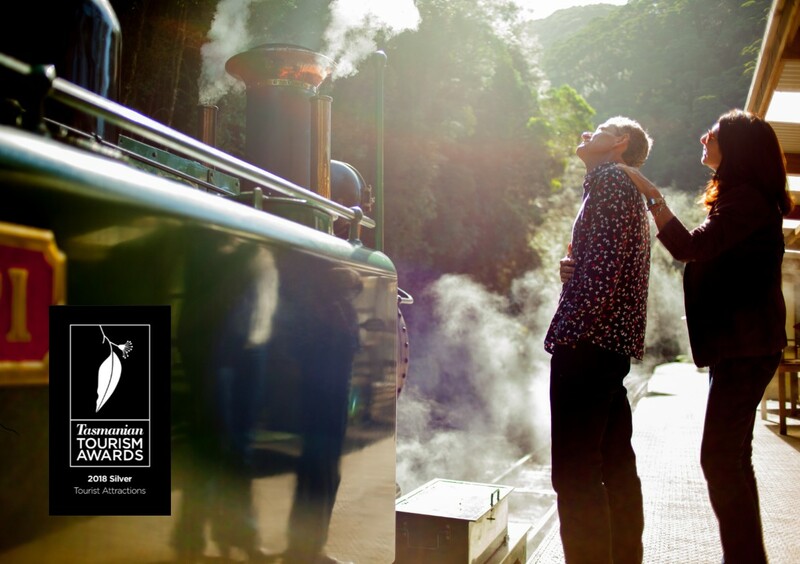 Celebrate a cool-climate Christmas with a steam train journey through the Tasmanian rainforest in winter. 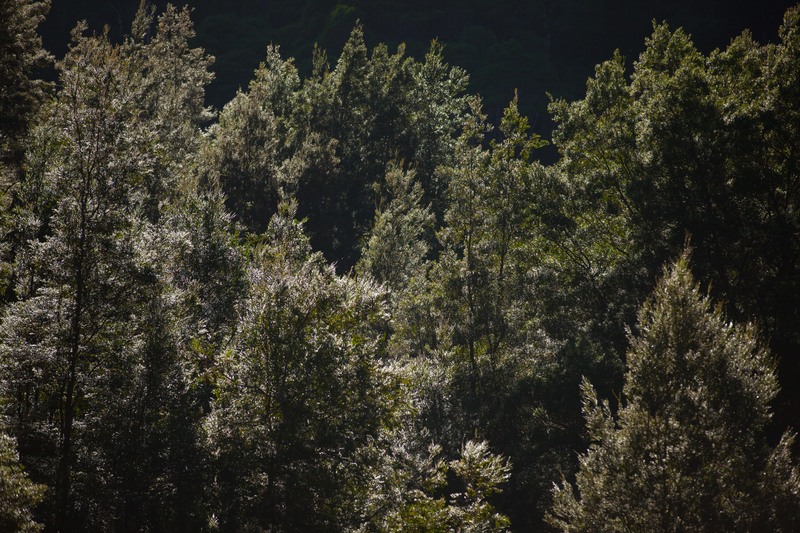 it was said that if you pulled grass up by the roots at Iron Blow, the gold would sprinkle out of it. 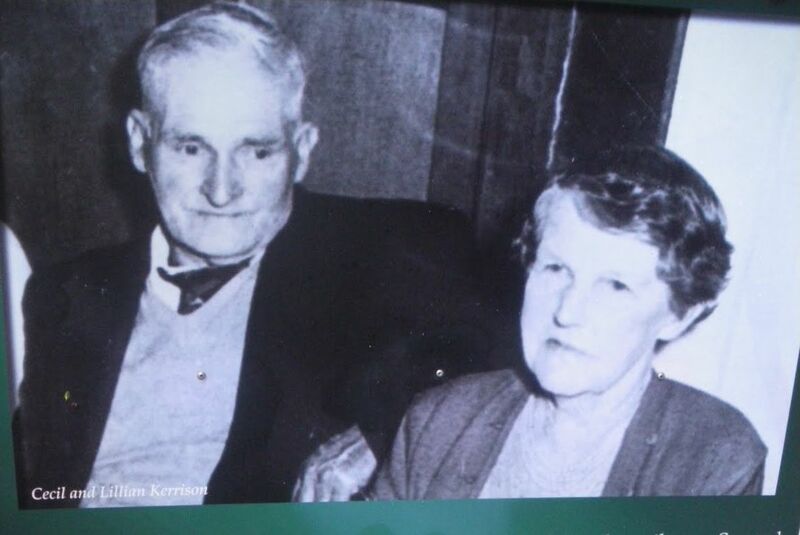 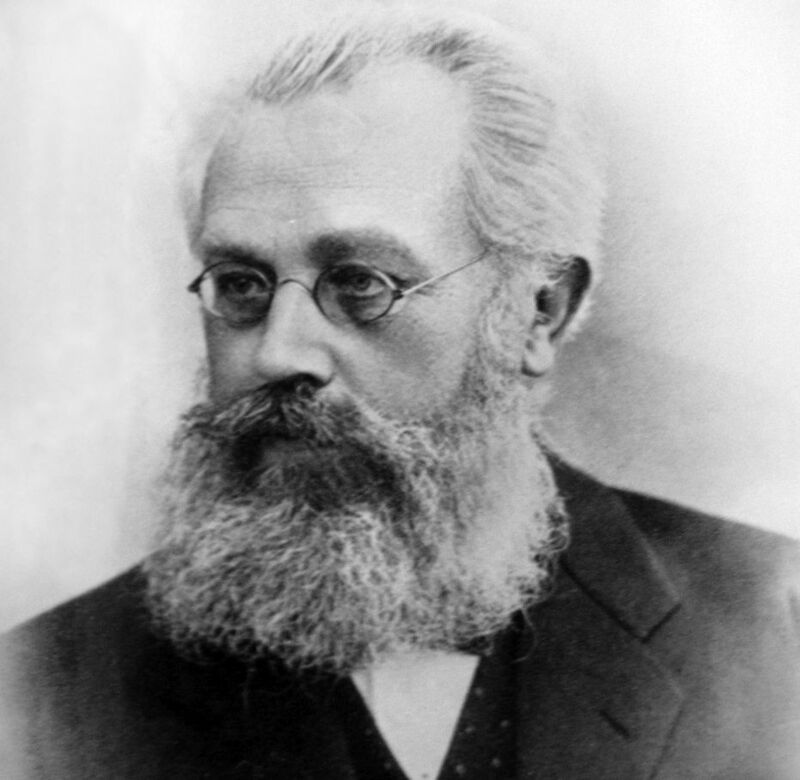 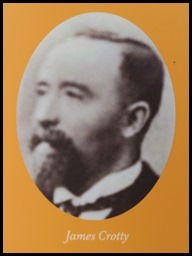 Dr Carl Roman Abt was a Swiss engineer, inventor and entrepreneur who would have a profound impact on the people of Tasmania’s west coast. 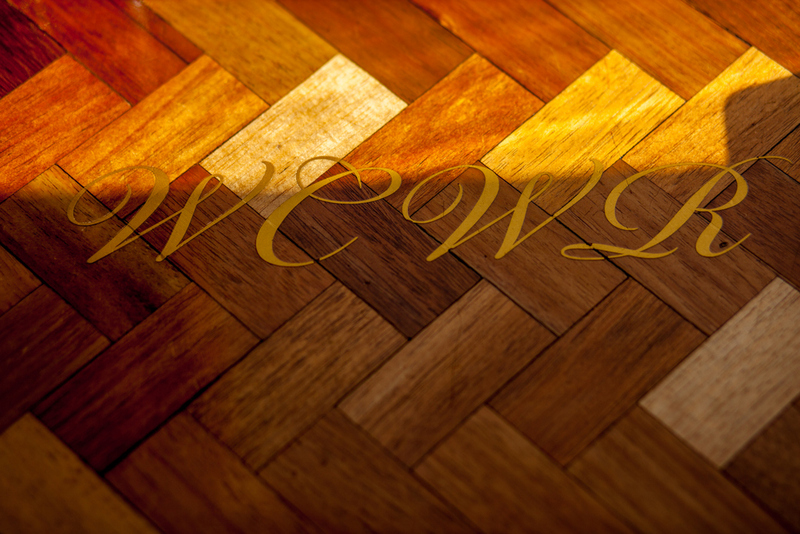 We can arrange gift vouchers for any value, which can be emailed and printed as a last-minute gift. 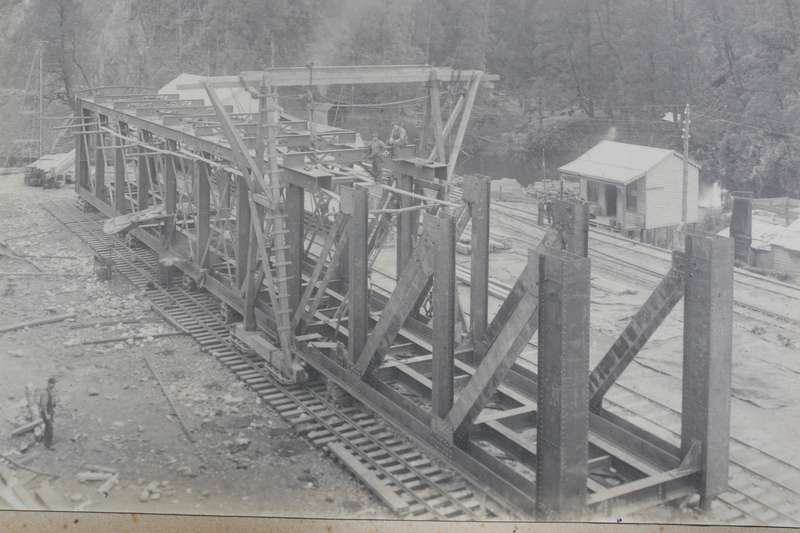 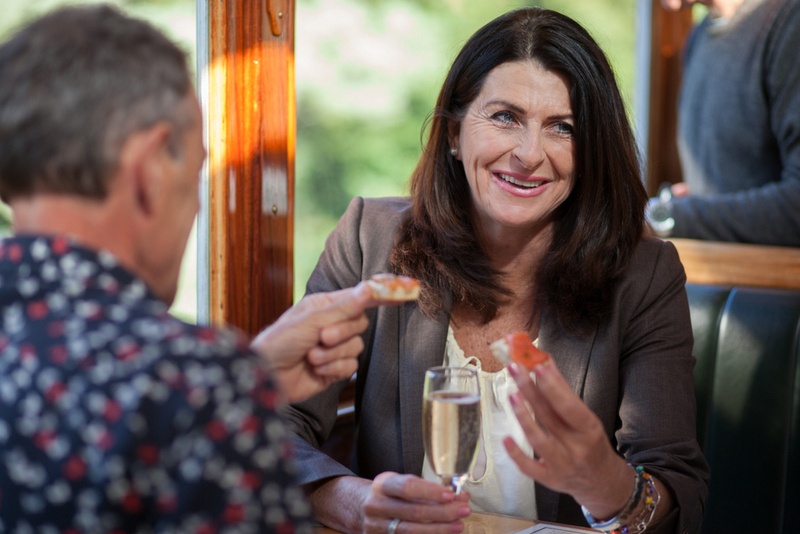 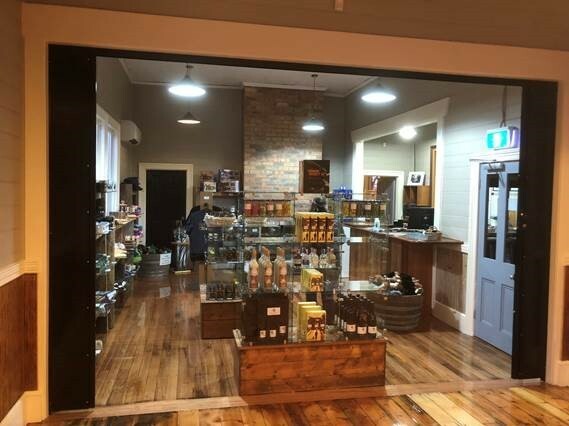 The West Coast Wilderness Railway is becoming renowned for the local Tassie produce served onboard. 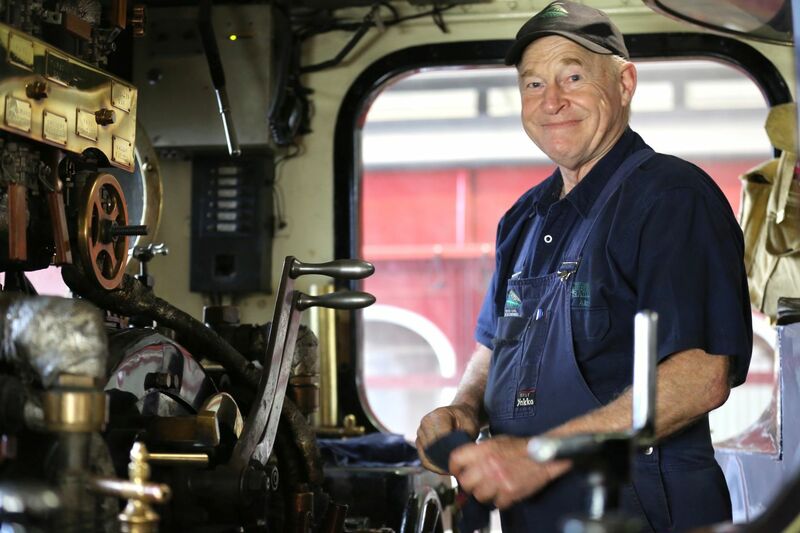 We'd like to introduce you to one of our loco drivers, Graeme Hind. 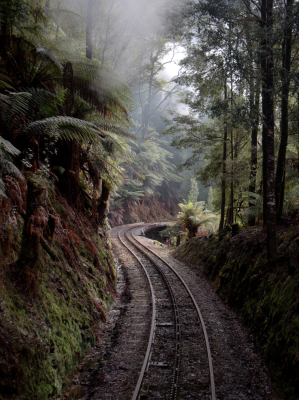 Let the West Coast Wilderness Railway lead you to new adventures on Tasmania's wild West Coast.